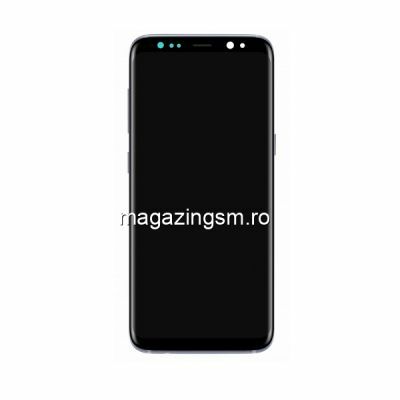 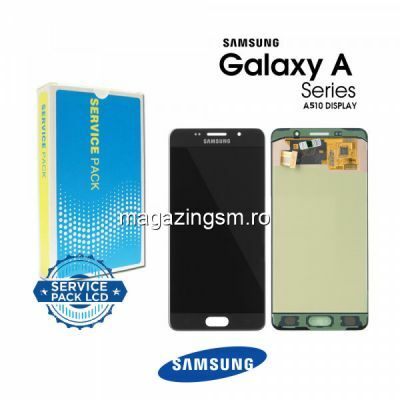 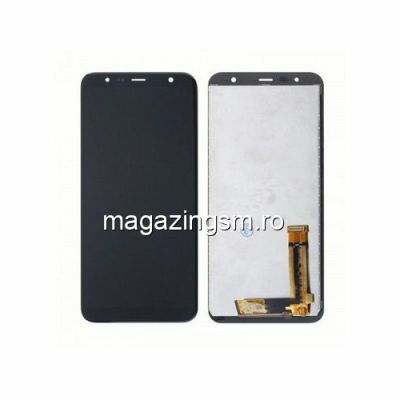 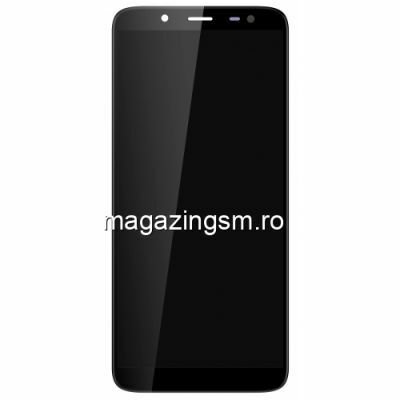 LCD Display Cu Touchscreen Si Sticla / Geam Samsung Galaxy J3 J330 Model 2017 Original Argintiu . 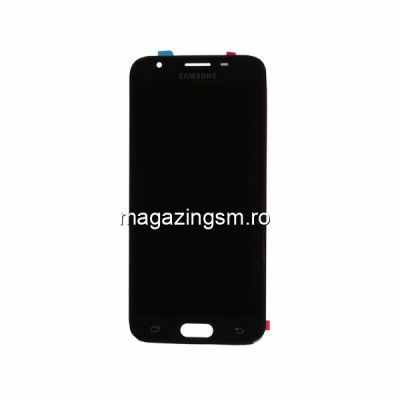 PRODUS ORIGINAL FABRICAT DE SAMSUNG! 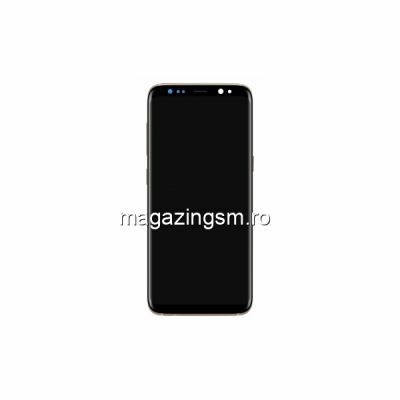 LCD Display Cu Touchscreen Si Sticla / Geam Samsung Galaxy J3 J330 Model 2017 Original Originala Auriu Gold . 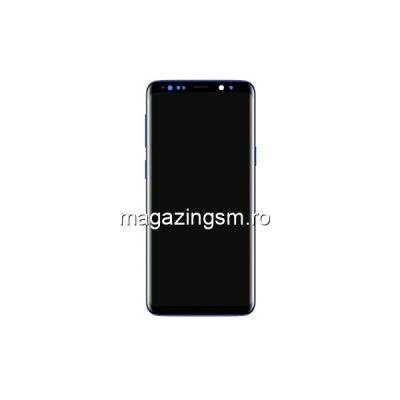 PRODUS ORIGINAL FABRICAT DE SAMSUNG! 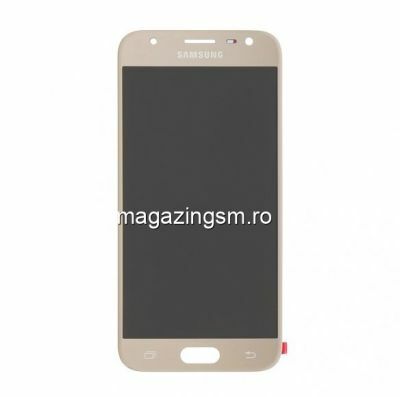 LCD Display Cu Touchscreen Si Sticla / Geam Ecran Samsung Galaxy J3 J330 Model 2017 Original Originala Auriu Gold . 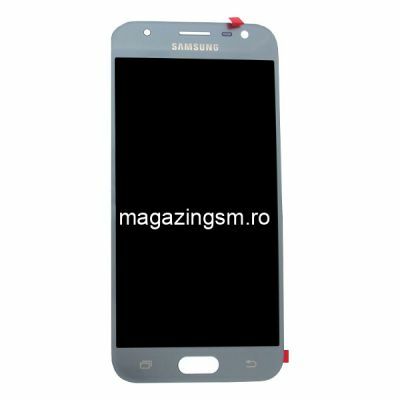 PRODUS ORIGINAL FABRICAT DE SAMSUNG!